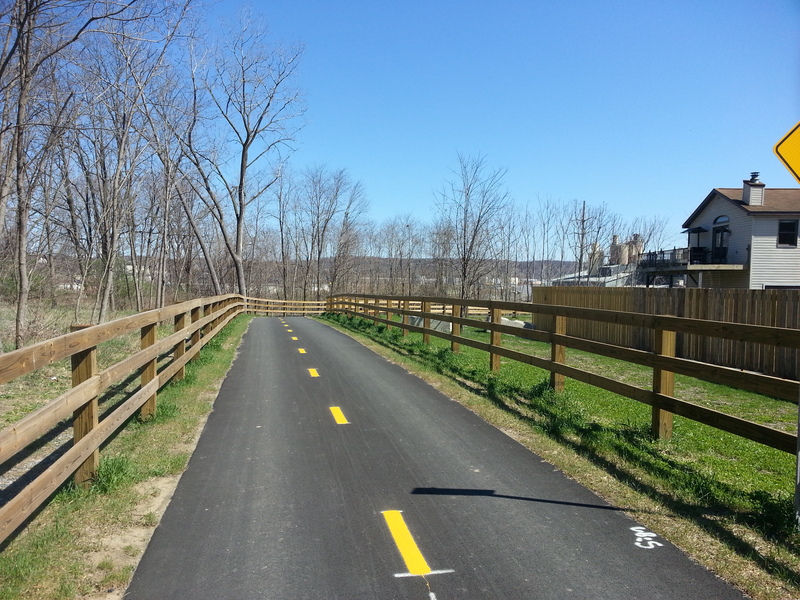 Today I had a chance to walk the paved portion of the new Albany County bike path between Delmar and the Port of Albany. 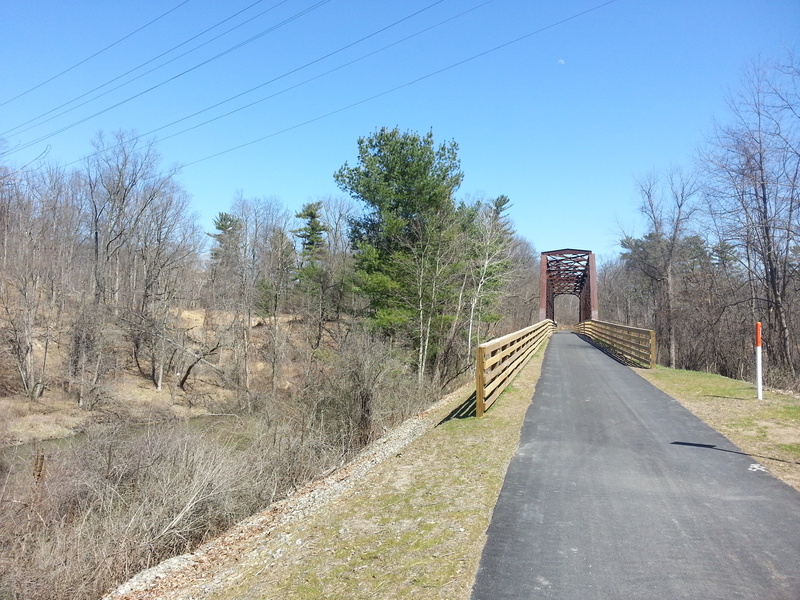 The path is great — newly paved, and therefore smooth, and not too crowded, at least on a weekday afternoon. I look forward to riding on it with my bike, and to trying out the new sections heading toward Voorheeseville as they are added. Unfortunately, the paved section is only about three miles long at present, but it’s a lot better than nothing. What would really help would be a nice marked bike route connecting this trail with the Corning Preserve bike path, and maybe some better parking at the Delmar end (there’s a nice lot off South Pearl on the Albany end). You are currently browsing the Capitolview blog archives for April, 2016.